To attend a traffic school, you have to submit your traffic school amount which includes the ball amount and traffic school fee. 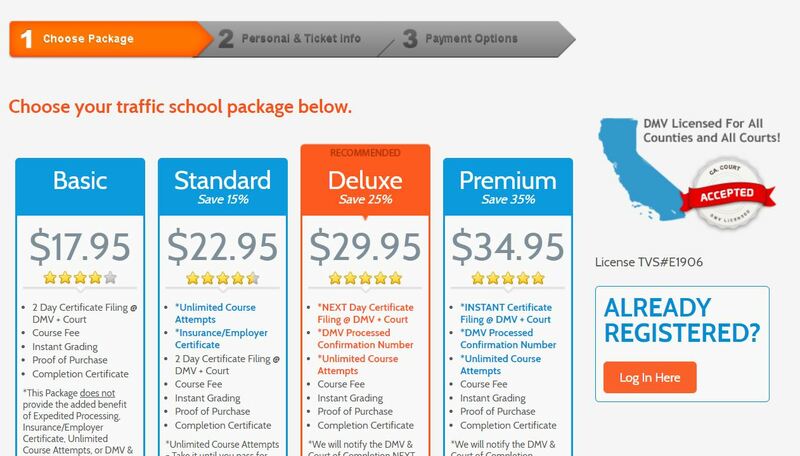 If you successfully complete the traffic school, auto insurance companies will not see your ticket. Also it will keep your “points” from showing up on your DMV record. If you get points on your record, your insurance company may ask you to pay more for insurance. So to go to a Traffic School or taking an Online Traffic School course is a good idea to avoid certain negative outcomes.